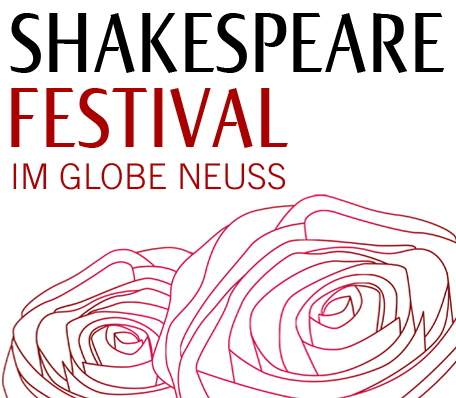 The Neue Globe Theater (New Globe Theatre), emerging from the “Shakespeare and Partner“ ensemble, is a theatre group led by actors and founded in 2015 in Potsdam. Eight men play the harrowing drama of King Lear which manages to take on a comical edge and thus stay true to Shakespeare´s popular theatre tradition thanks to director Kai Frederic Schrickel. Andreas Erfurth shines in all aspects of the main role while the male actors portray the daughters with exuberance. The same goes for Gloster and his sons Edgar and Edmund. It takes power to perform “King Lear“ – and the Neue Globe Theater has proven itself worthy.